1. 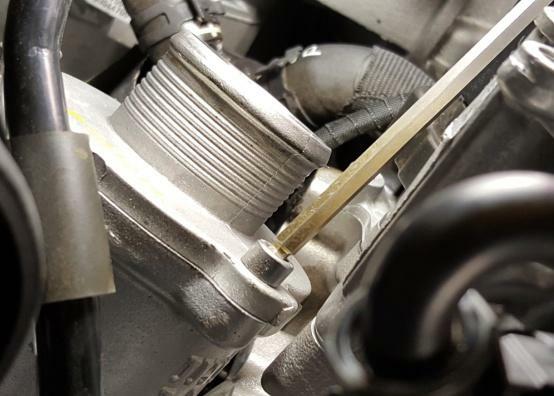 Disconnect air intake hose at turbo inlet using 7mm nut driver. 2. 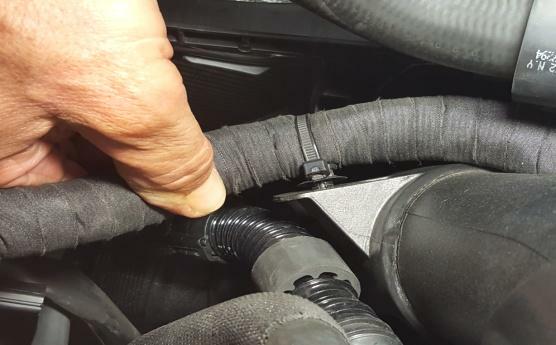 Disconnect vent line from air box lid. 3. 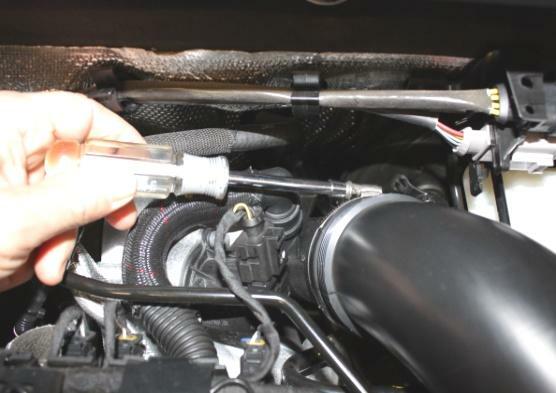 AIR PUMP ONLY: Squeeze collar to unlock and disconnect air pump hose from air filter box lid. 4. Lift out factory air filter box from its (3) rubber grommet mounts. 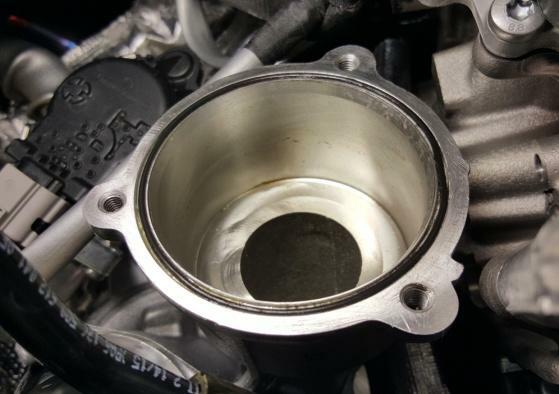 NOTE: Cover turbo inlet with a rag or tape. 5. 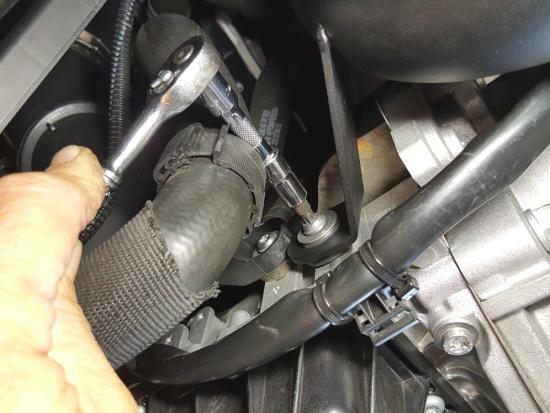 Disconnect rubber hose at turbo to plastic discharge pipe using 7mm Nut Driver. 6. Disconnect all wire harness clips attached to discharge pipe. 7. 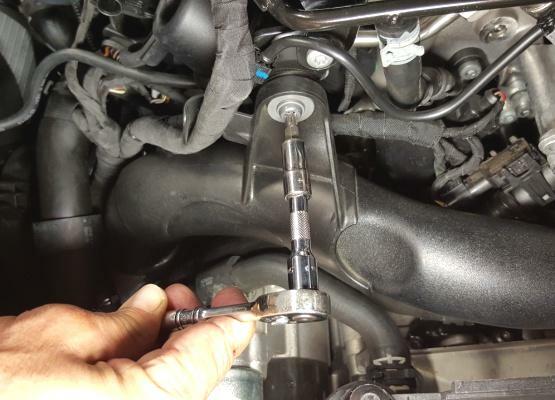 Using T30 Torx remove discharge pipe upper mounting screw. 8. 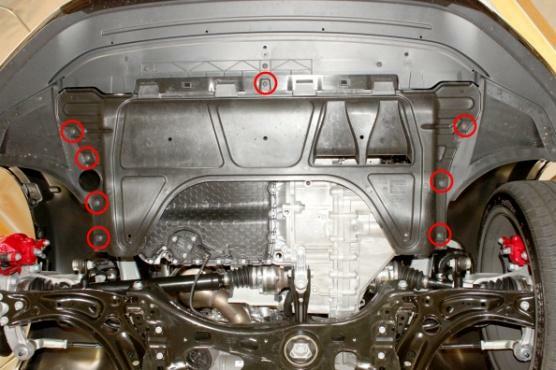 Using T25 Torx remove the (8) screws securing the lower engine splash pan. 9. 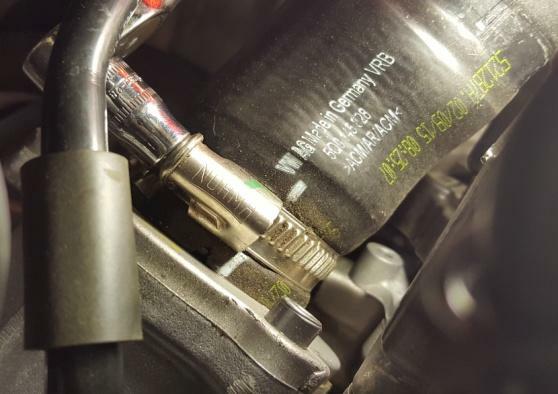 Disconnect lower intercooler hose at discharge pipe. 10. Disconnect wire harness support clip from discharge pipe. 11. 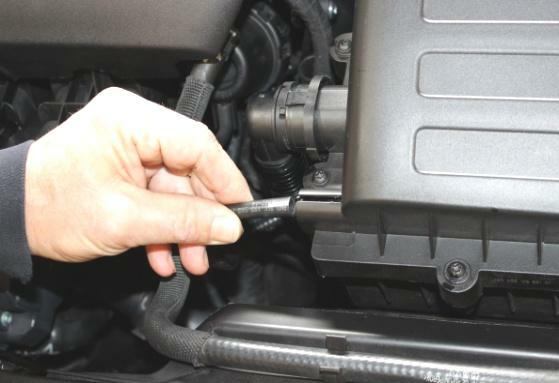 Disconnect any wire harness or hose clips attached to lower discharge pipe. 12. 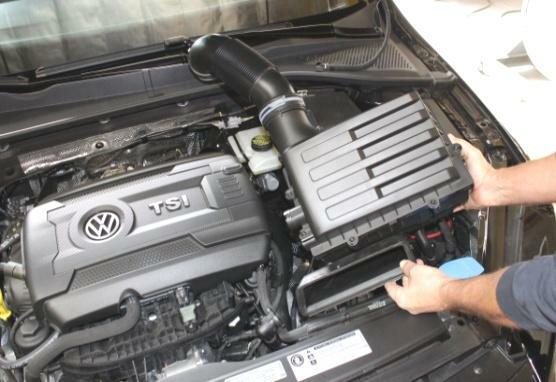 Using T30 Torx remove discharge pipe lower mounting screw. 13. 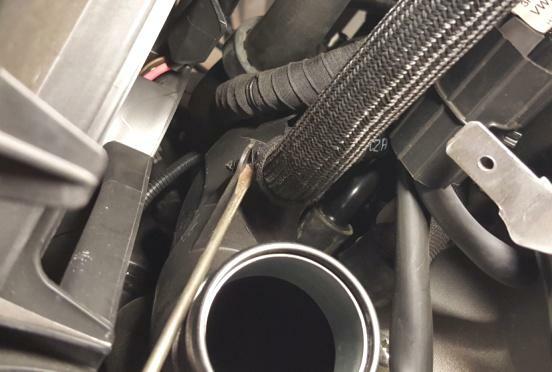 Work discharge pipe down out from bottom of vehicle. First work pipe down a bit, then rotate CCW to get upper part to follow. 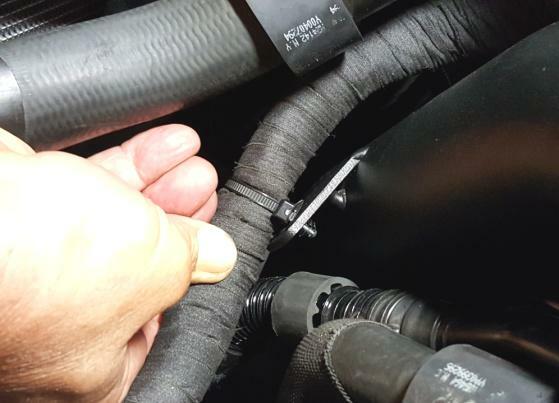 NOTE: Check upper wire harness to clear over upper pipe mount. 14. 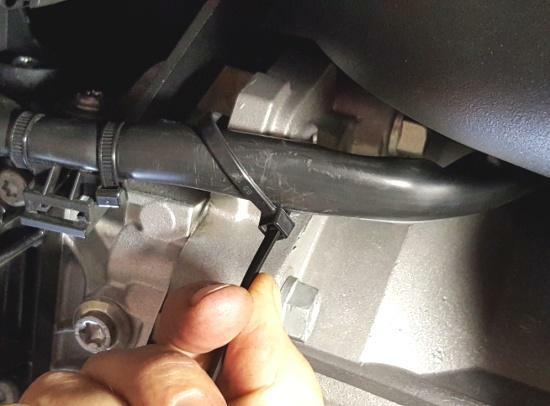 Remove rubber hose at turbo outlet. 15. 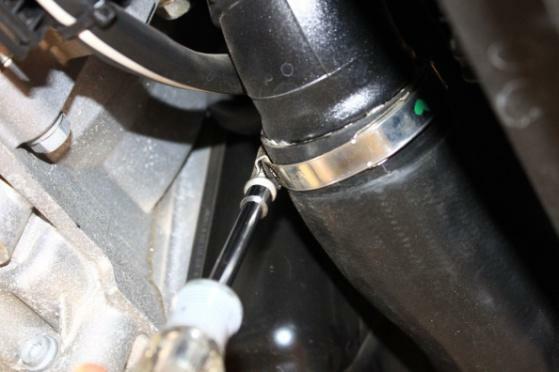 Remove the turbo outlet adapter (3) 5mm hex key bolts. Careful of "O" ring underneath. 16. Use grease in groove to retain "O" ring. 17. 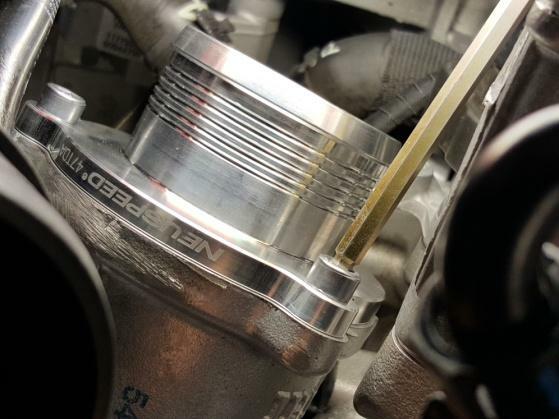 Install NEUSPEED Billet Turbo Outlet Adapter using the (3) original bolts and tighten evenly. 18. 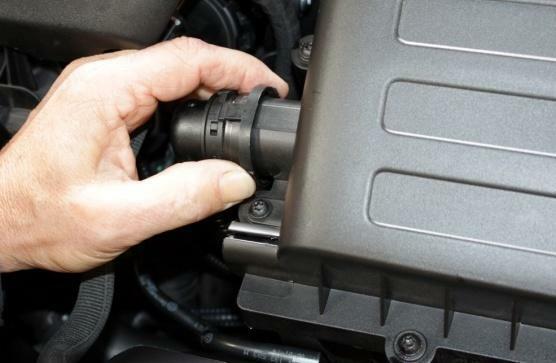 Remove both original rubber grommets and mounting screws, then install onto NEUSPEED Discharge Pipe. 19. 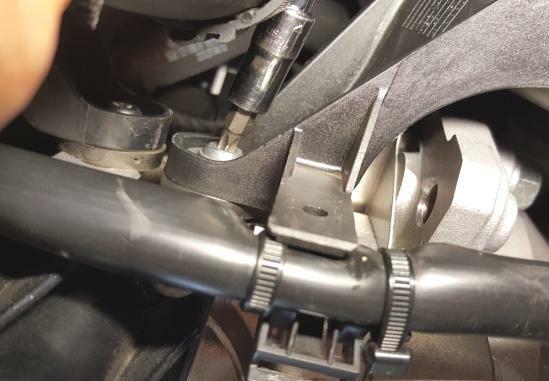 From the bottom work NEUSPEED Discharge Pipe up into position and tighten both upper and lower mounting screws. 20. 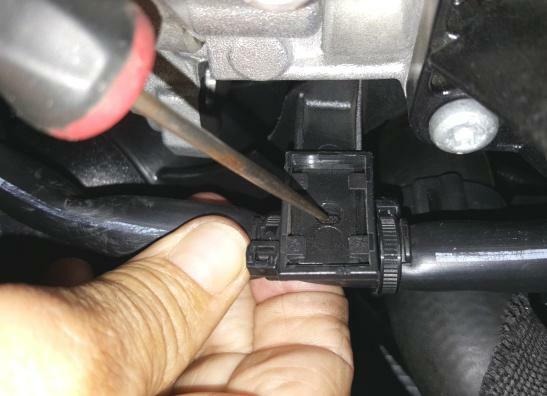 S3/Golf R ONLY: Vehicles with DSG transmission: unclip breather box on side of battery tray and move to front of battery and wire tie to battery cable. 21. 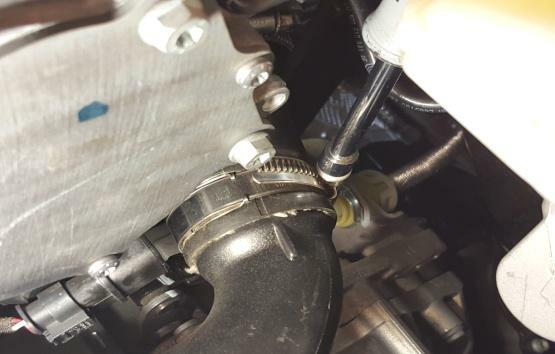 Install silicone hose to NEUSPEED pipe (clamp #275) and to billet turbo outlet (clamp #250) using supplied "T" bolt clamps. 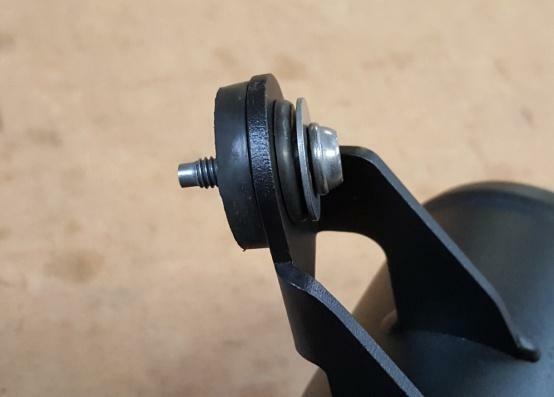 NOTE: Do not over tighten. 22. Attach wire harness to tab on pipe. 23. 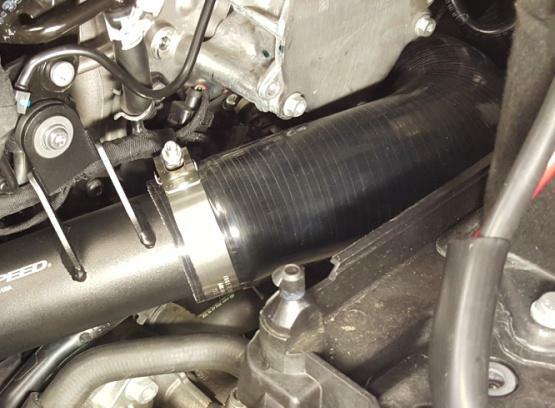 Attach and tighten lower intercooler hose to NEUSPEED Discharge Pipe. 24. Use supplied cable tie on lower wire harness to transmission boss. 25. 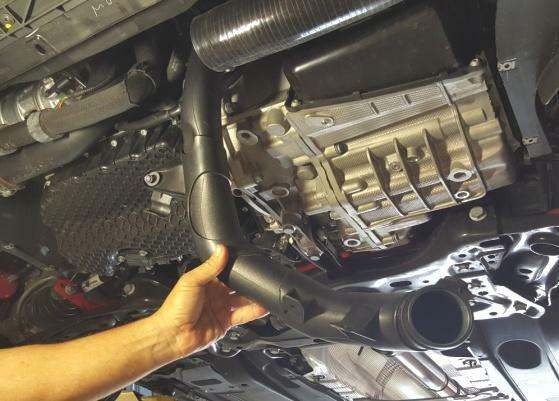 Re-install lower engine splash pan and air intake system. 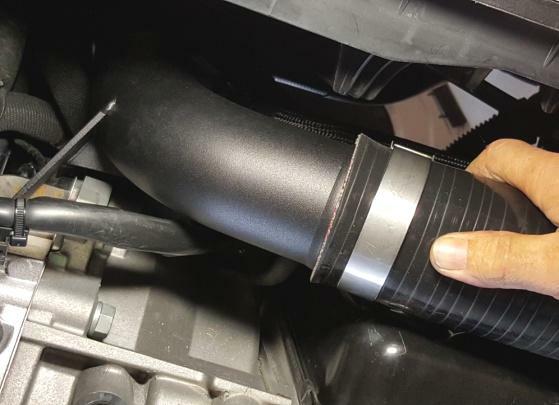 NOTE: If using original air filter box it may rub against silicone hose on engine torque due to vehicle production variations. 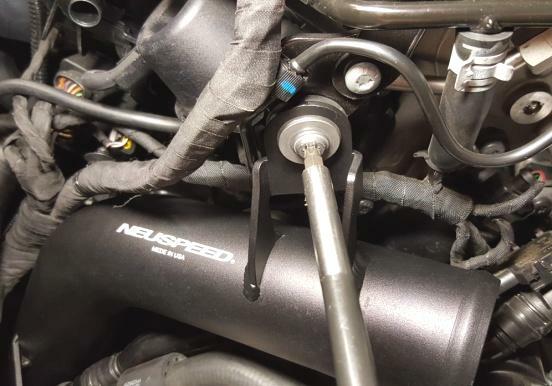 Please email info@neuspeed.com and will send rubber spacer for rear air box mount.